Maarten is a software architect and Oracle ACE. 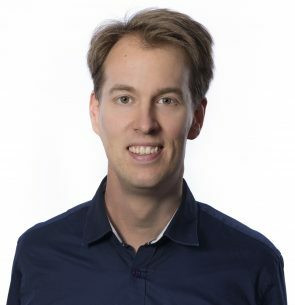 Over the past several years he has worked for numerous customers in the Netherlands in developer, analyst and architect roles on topics like software delivery, performance, security and other integration related challenges. Maarten is passionate about his job and likes to share his knowledge through publications, frequent blogging and presentations.